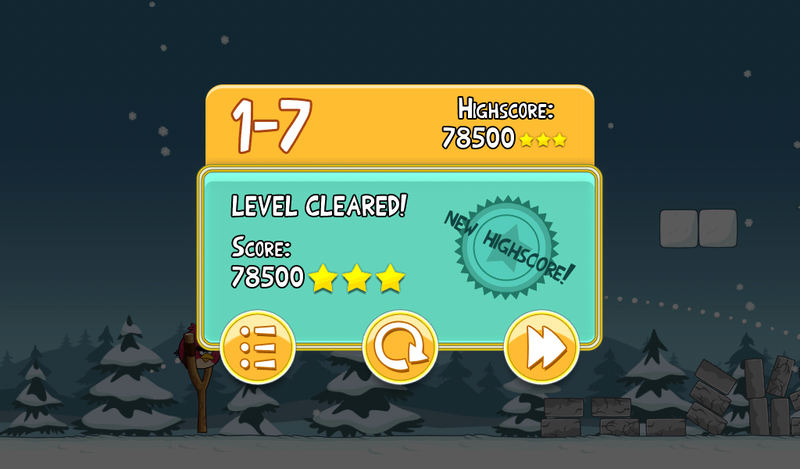 Angry Birds Seasons Day 7 – Show Your High Scores! After yesterday’s death trap of a level, I was ready to give up on the world, but the animated day 7 button was too irresistible for my fingers. Who’s got high scores for today’s Angry Birds Seasons level? Don’t forget to drop your scores in the comments as either a pic or text and remember that serious gaming pros will want proof!